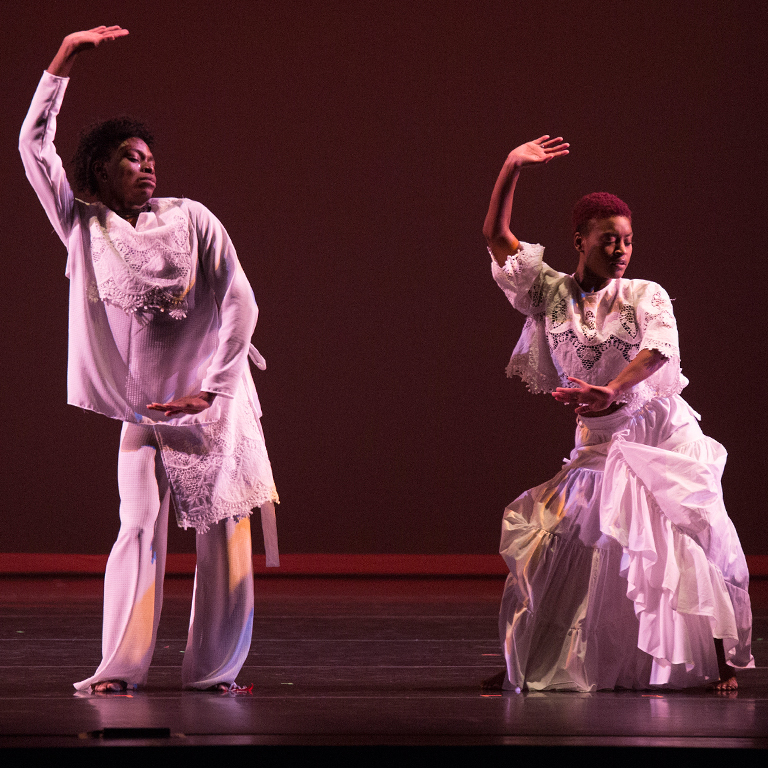 African American and African Diaspora Studies. 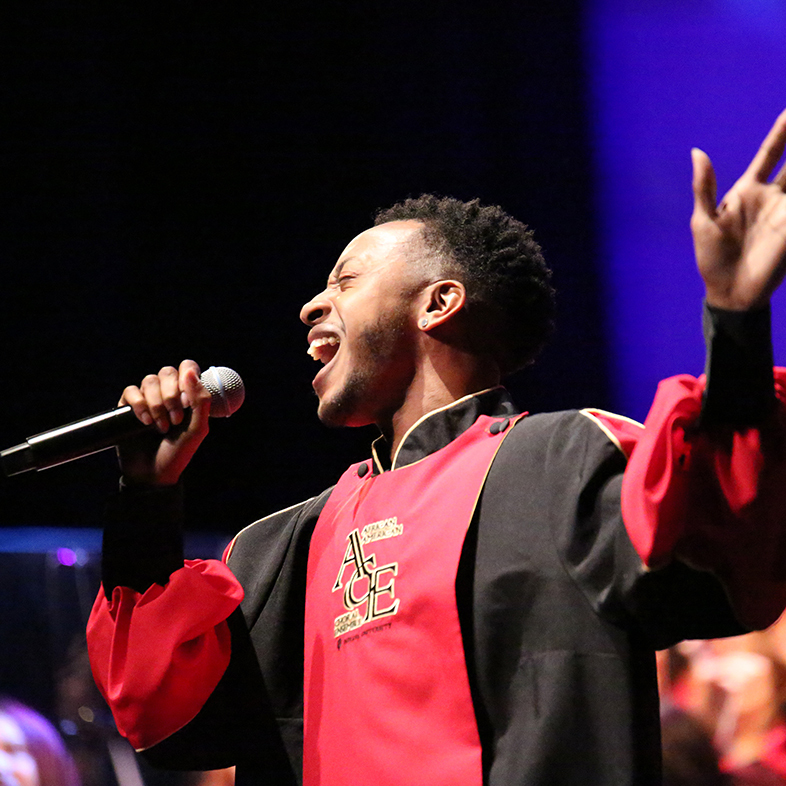 The African American Choral Ensemble features a broad repertoire of African American choral music including spirituals, Gospel, and formally composed works. 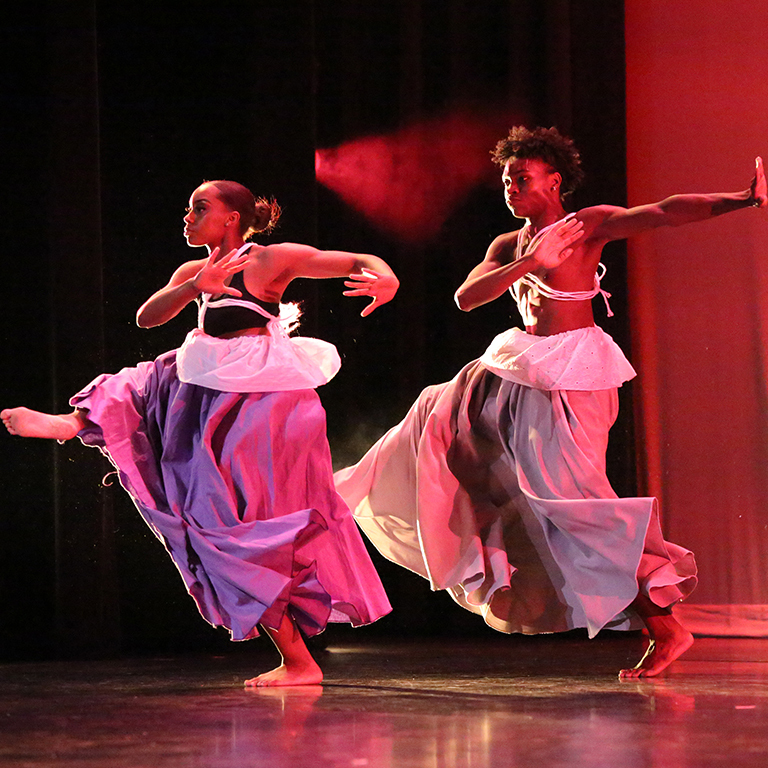 The African American Dance Company shares dance of the American and African diaspora including African styles, contemporary, jazz, and other cultural forms. 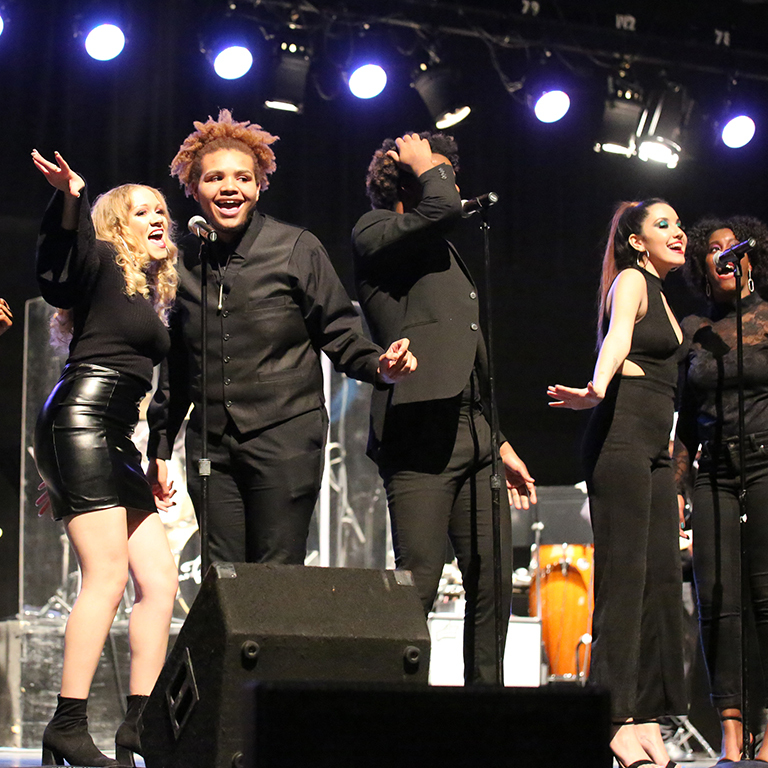 Established in 1971, the IU Soul Revue performs post-World War II Black popular music, from timeless R&B, soul, and funk to hip hop and other contemporary music styles. 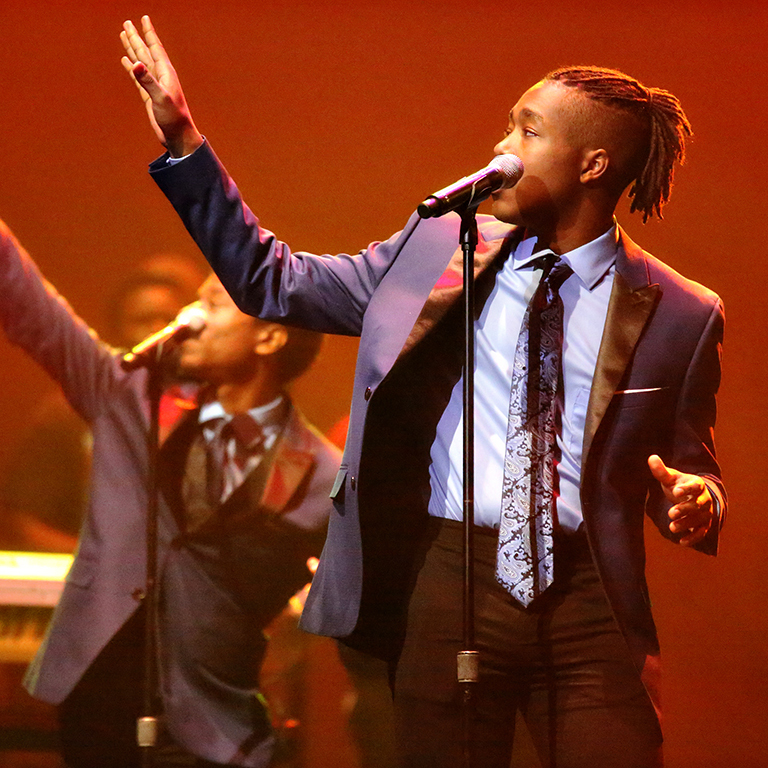 The ensemble includes vocals, horns, and rhythm sections. 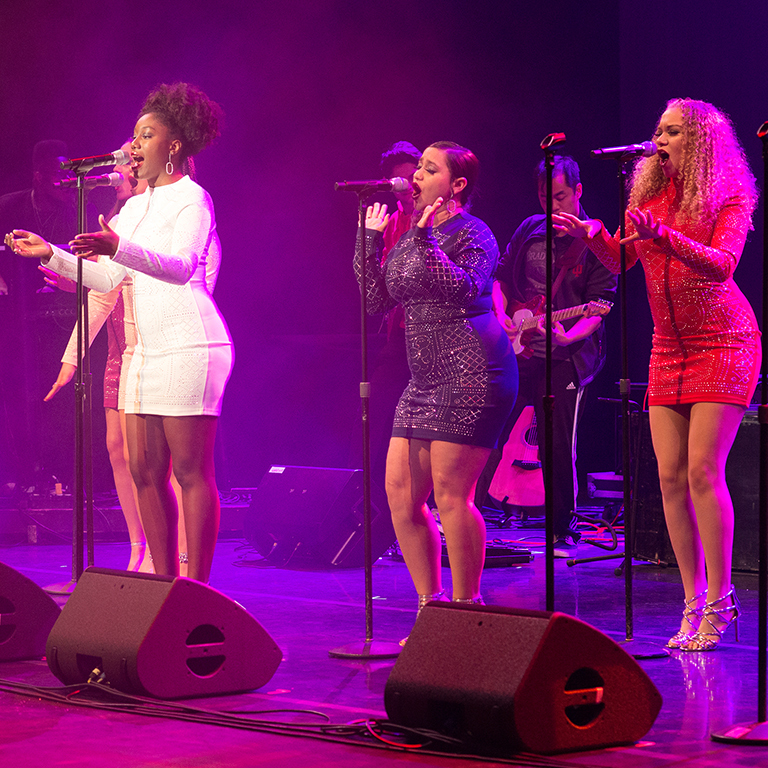 Our ensembles perform at events and venues throughout the country, including colleges and universities, corporate events, conferences and festivals, and more. 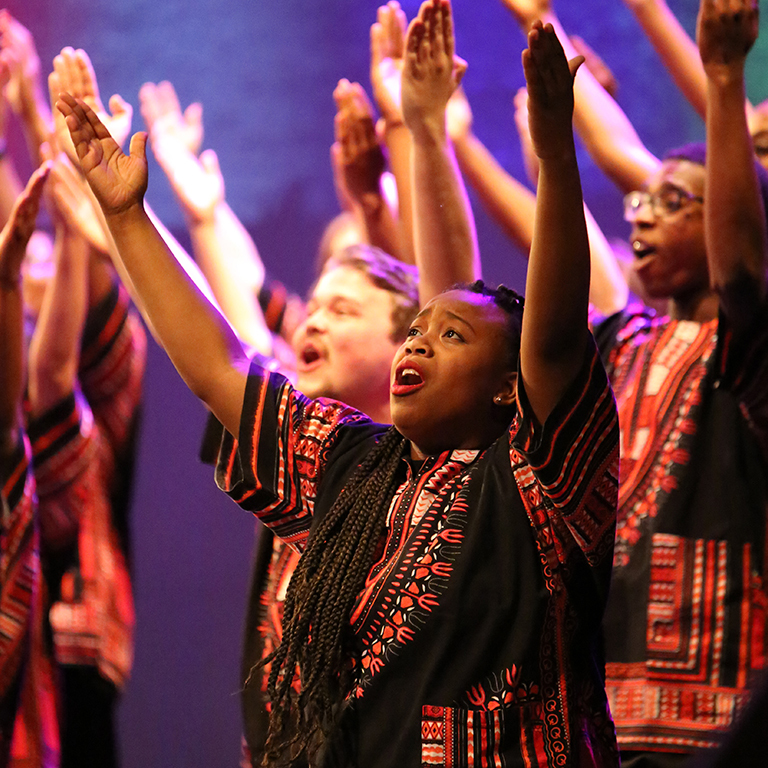 Learn how to join one of our performing ensembles offered as courses through IU's Department of African American and African Diaspora Studies.